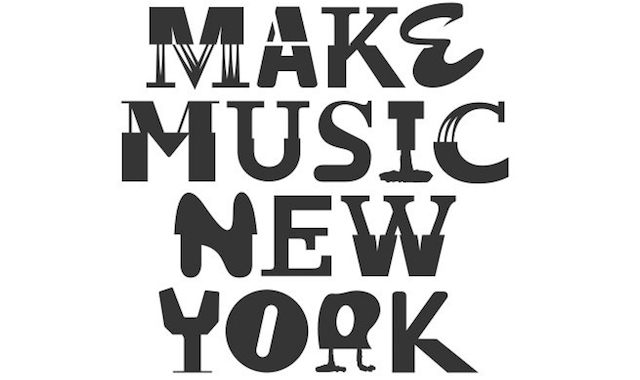 We’re very proud to celebrate Make Music New York Festival 2012 happening June 21st! Hundreds of free live shows, concerts, performances are scheduled throughout NYC! Yes, we’re excited to be kicking off the first day of summer with a series of free live performances and DJ sets from some of New York City’s finest electronic music producers and performers you’ve never heard. This will be happening just outside our school location on 348 West 14th Street. Below, read about Make Music NY and check out the full line-up of Make Music New York 2012 @ Dubspot!